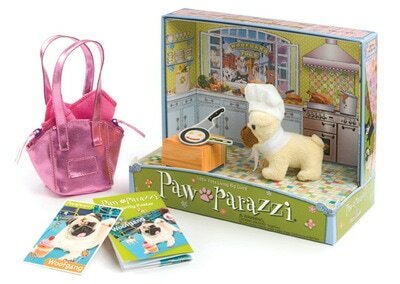 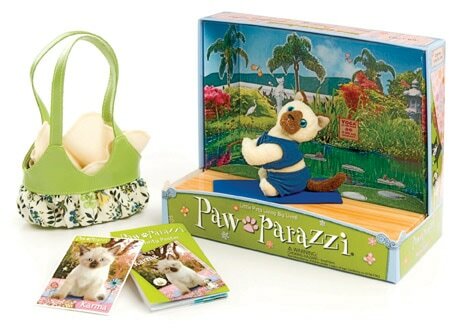 ​Pawparazzi is an irresistible combination of fashion and play that stops young girls in their tracks. 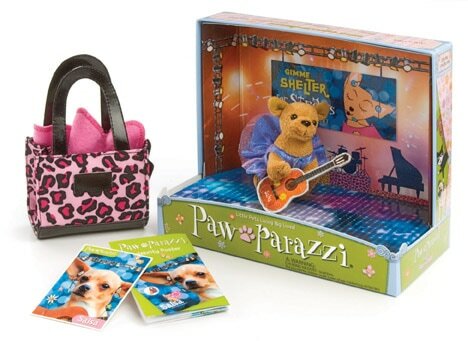 Each collectable named pet comes with a couture carrying handbag, fleecy blanket, trading card, mini poster play stage, individual themed clothing and accessories. 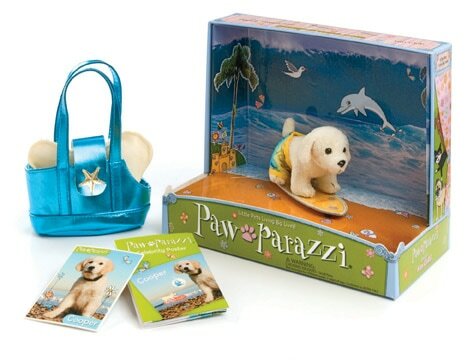 Designed for children aged 4 years to tweens. 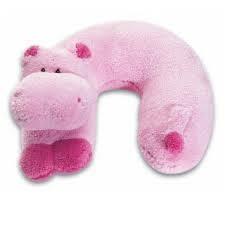 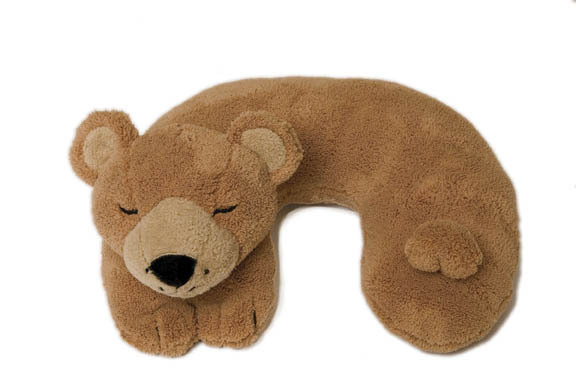 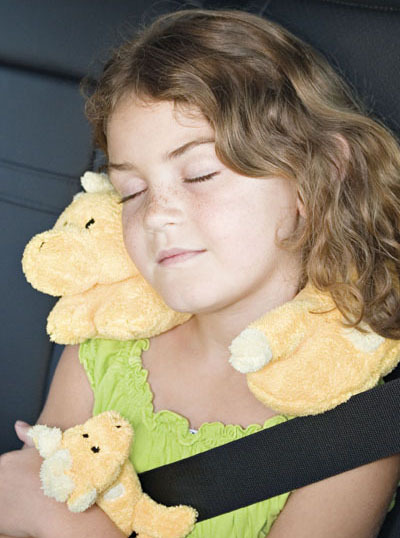 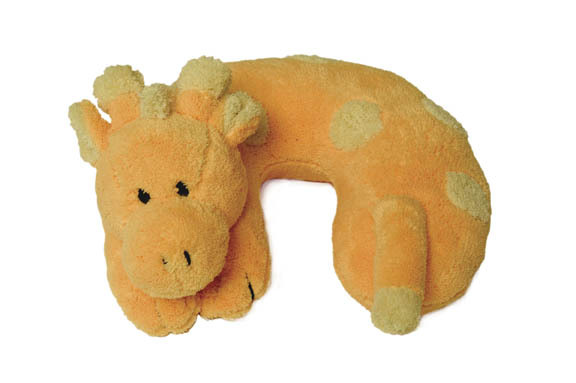 Noodleheads Travel Pillows ensure children ‘snuggle’ comfortably and actively support their sleepy heads and necks whilst on the move in cars, push chairs, aeroplanes and trains. 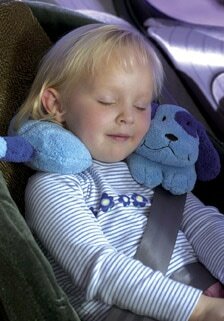 Light enough to carry and big enough to hug children won’t want to travel without them. 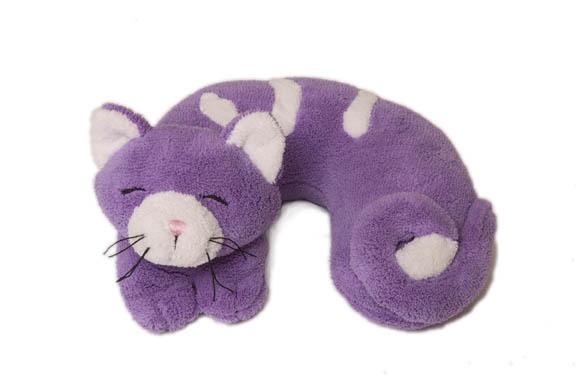 Choose from eight great animal designs. 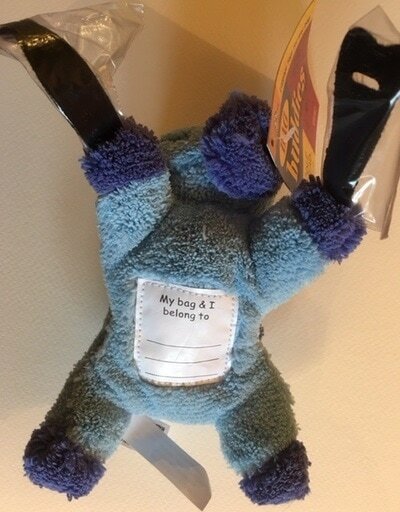 Bag Buddies are essentially a luggage label designed for children. 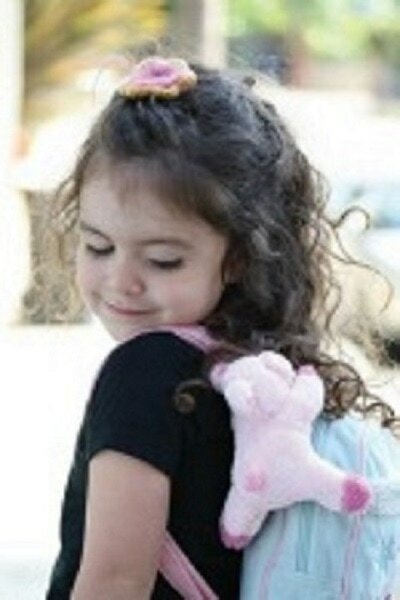 On the belly of each animal is the wording; “My bag & I belong to . 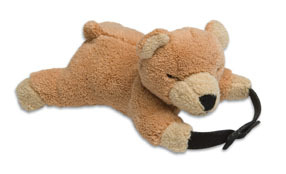 . . ". 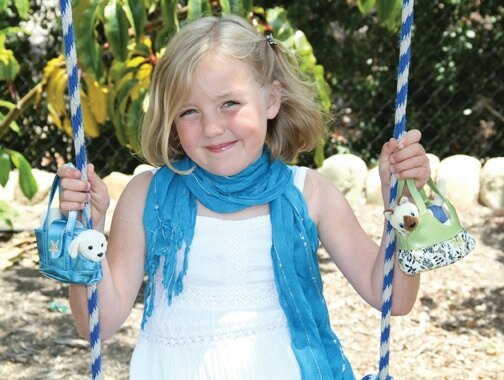 Bag Buddies are held securely in place by a Velcro strap, making it versatile enough to attach to not only a bag but also a push chair, a child’s wrist or even around the matching Travel Pillow, as shown on the images above. 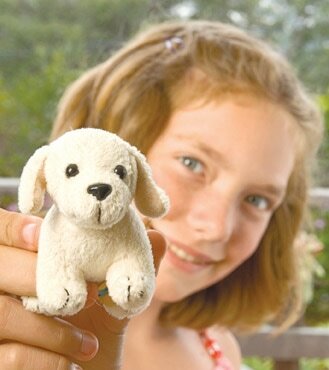 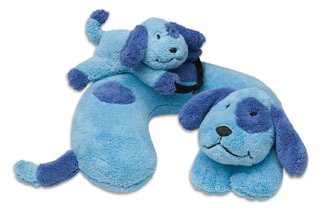 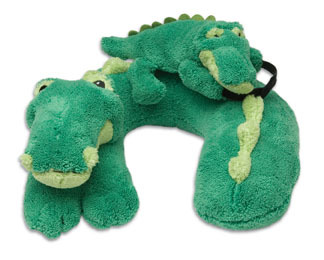 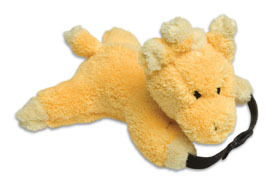 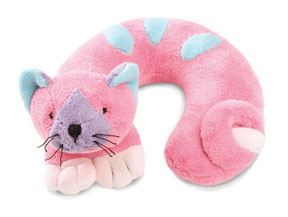 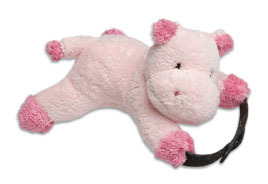 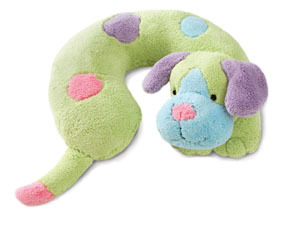 The washable Bag Buddies are available in six styles offering the ultimate in interactive play between the two plush toys.